I dont't think that Michael smiling on the photo is like he is laughing at the tragedy that took place there. He is just smiling, we cannot asume more. That disaster took place too many years ago. Michael, I know it can be hard to take one or two days off, but I (and I am sure, many here) will totally understand you not posting news on weekends. In fact I was thinking these days that you work like mad, too many (interesting) news every day. I can assure that it will will fire back sooner or later, it has happened to me, it seemed that always there was something really important. I'd forgotten that Chernobyl article was cool to see it again.. aren't there anyone near Chernobyle who read Phoronix and could post more up to date piccies from the area? On the "It blew up real good" OK I can think of some massive WWI craters in Belgium from BEF mining, with 70,000 of Amatol. There was a huge munition factory explosion in Chilwell Nottingham, but today little evidence, though I met elderly folk who had made Cribbage sets from the hardwood flooring that was scattered around neighbourhood for miles. There was that massive space fuels explosion in Arizona wasn't there.. not sure if it wasn't all desert anyway.. so would you see much evidence? Even the Nazis wouldn't work with 'Substance N'. No, this happens in Dodecanese. And I have to point out that your post is a bit offensive. Michael I am from Paros and I can assure you that you will have a great relaxing time there. Refugees are not interested the Cyclades. Their route is to north west from Greece. Last edited by debianxfce; 04-04-2016, 03:52 AM. The truth is always hard to grasp, as it seems, since you tried your best to avoid my previous posts. To keep with the theme you should go to Fukushima Daiichi, in Japan. 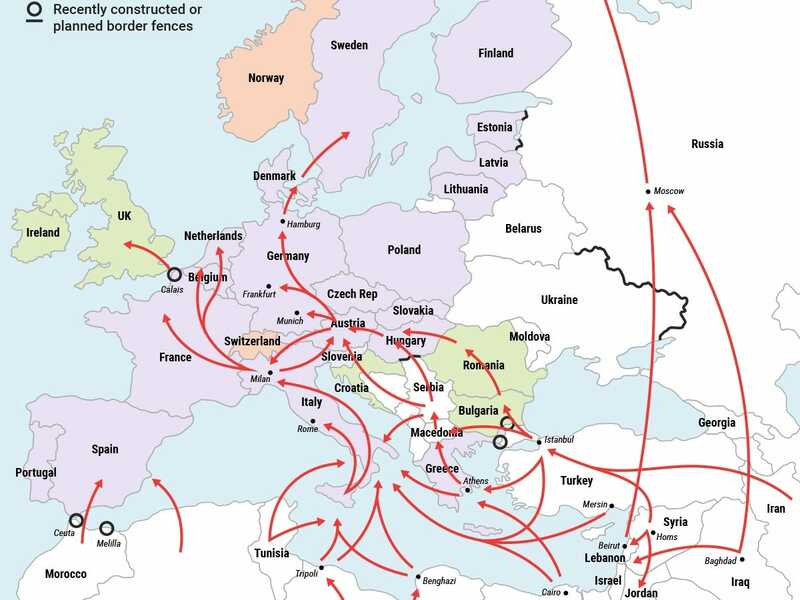 On the refugee issue, if my home was being simultaneous bomb by US, Russia, Turkey and ISIS, I would run to the nearest border too. "we can always dream, so any suggestions for the next location? " 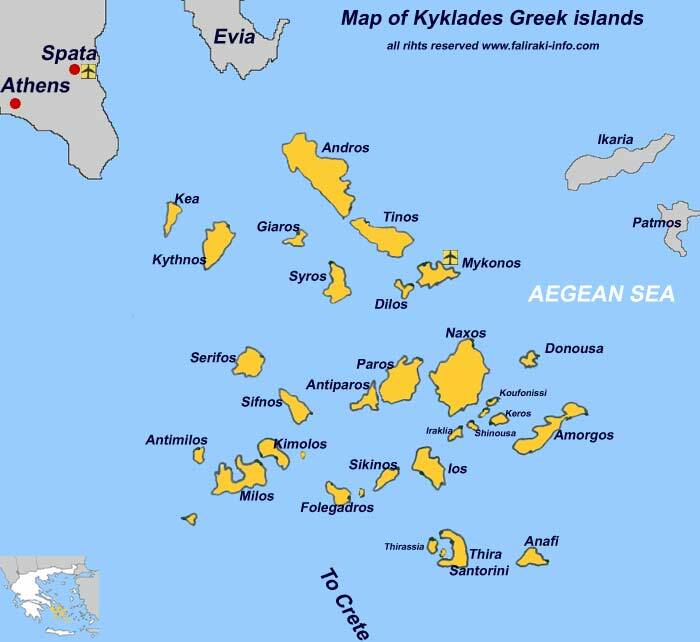 Get couple of sailors from your local phoronix readers, rent a sailing yacht for a week and visit the islands of Kyklades, in Greece. There is much more beautiful views than a exploded nuclear plant. Mediterranean sea is warm to swim, there is no sharks, only slightly burning jellyfish and sea water is salty. Island have villages where you can overnight in a quest harbor , restaurants, night clubs etc. You find temples and ruins from ancient Greece too. This is a good idea but to fit your theme of stuff that went BOOM you should focus on Santorini. Hello from the very near of the Chernobyl site. My post seems to be missing. I think Mt St Helens would be a nice boom disaster place. Even though not many people died in it. I would plan to visit if I ever get arround to visit the western USA. From your place it seems to me to be the cheapest shot to visit. No intercontinental flight, no jetlags. All times are GMT-5. This page was generated at 12:21 AM.